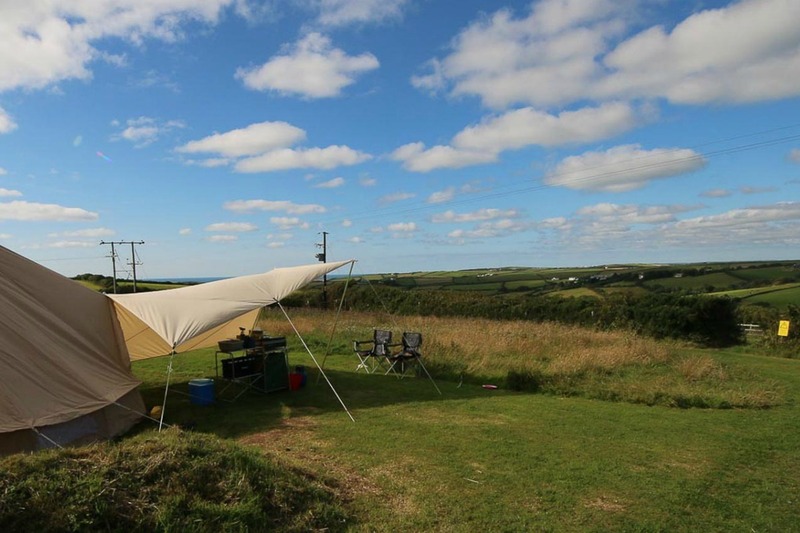 If you are looking for a campsite with a difference, Pencuke Farm provides it by the acre, 18 acres in fact. 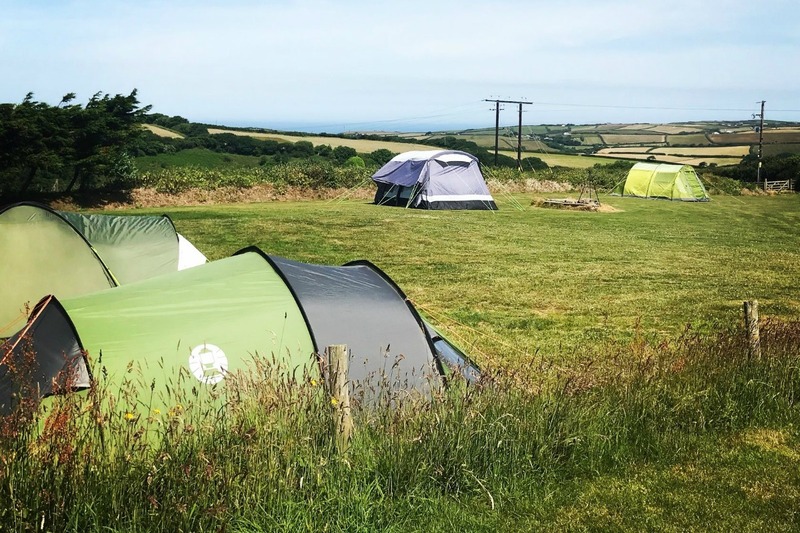 Situated close to Crackington Haven, between Bude and Boscastle, in an enviable location with views over the North Cornwall coast. The farm delivers camping as it should be. You&apos;ll arrive through the gates to a pleasant grassy field with country side and sea views. The site faces west and is a great spot for enjoying the sunset and is particularly good for stargazing as we are in a very low light area. We have intentionally limited the camping to just a few pitches to ensure everyone has plenty of space. We have a large communal firepit available which has a tripod for barbequing over. 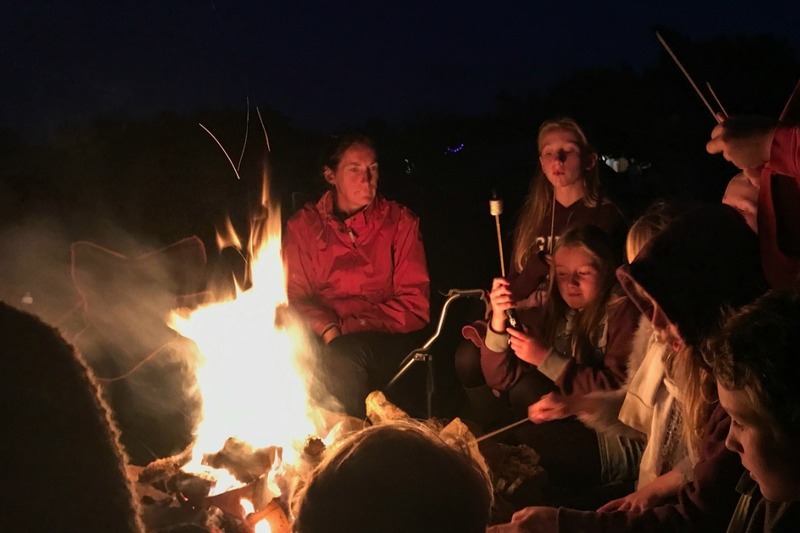 You are welcome to have bbq&apos;s/firepits on your pitch as long as they are raised off the ground and a safe distance away from your tent/caravan.